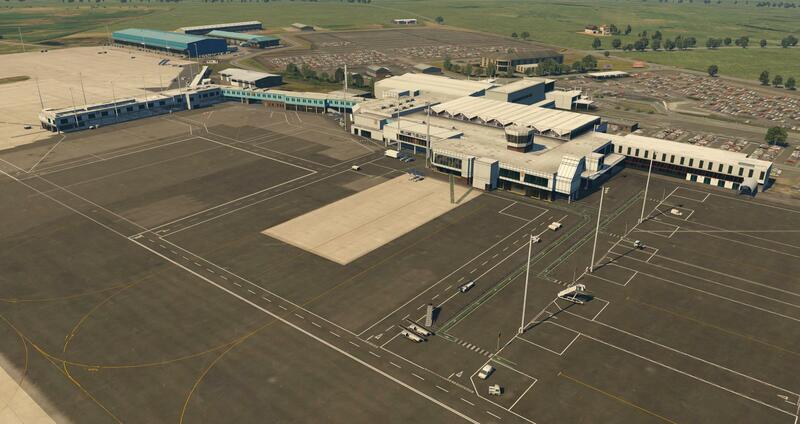 UK2000 Scenery has released Belfast International (EGAA) Xtreme for X-Plane 11. 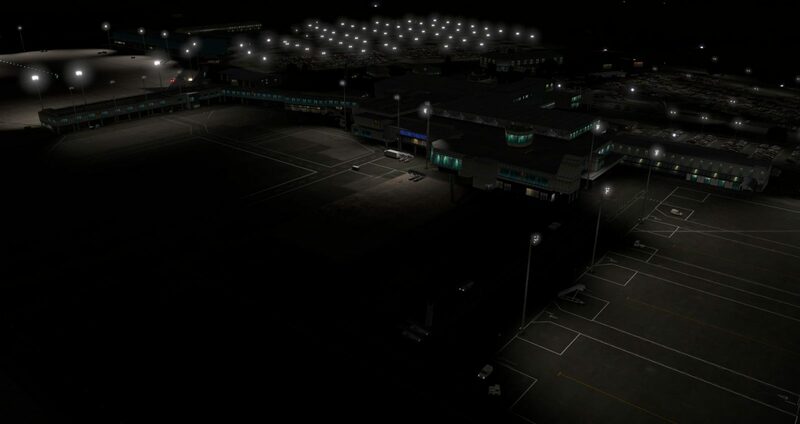 The original release for FSX/P3D was a detailed rendition of the Irish airport. 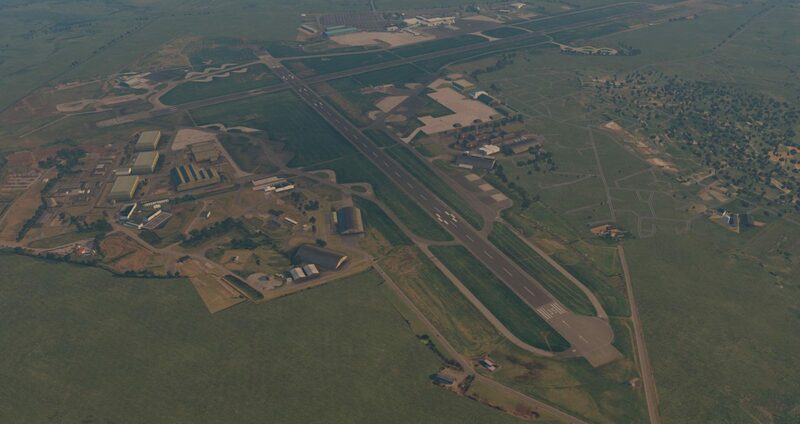 Since then, the team has worked on converting it for Laminar Research’s simulator. 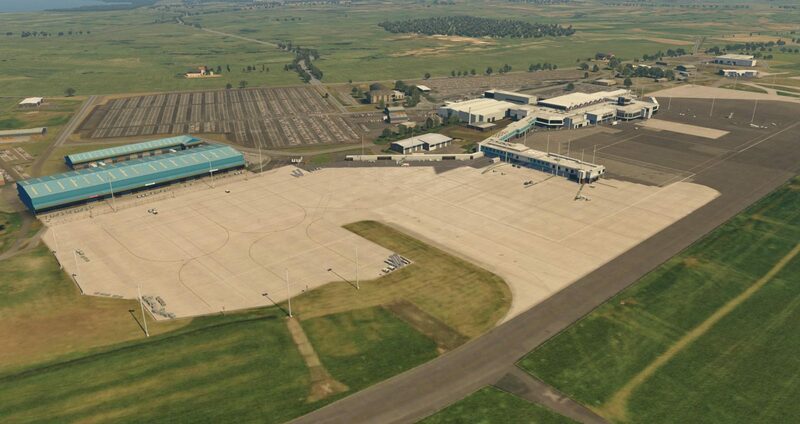 The original version featured detailed buildings, accurately placed taxiway markings, airport vehicles and a range of other elements to make it a realistic product. 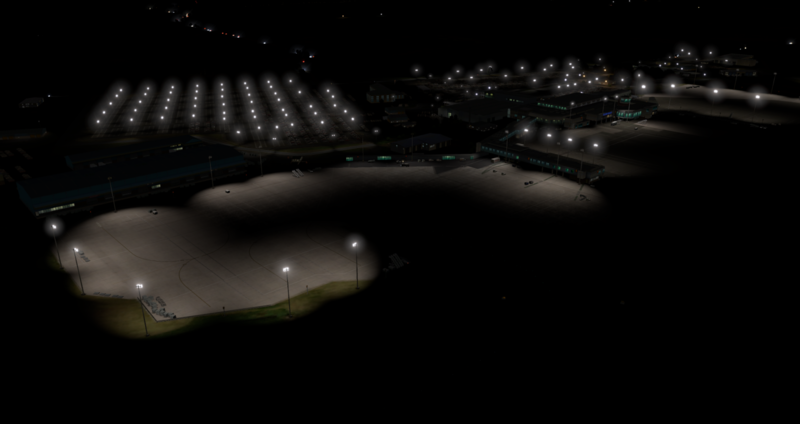 Thanks to the features of X-Plane 11, this version will also include physical based rendering, custom light fx and halos as well as ground routes for the AI. 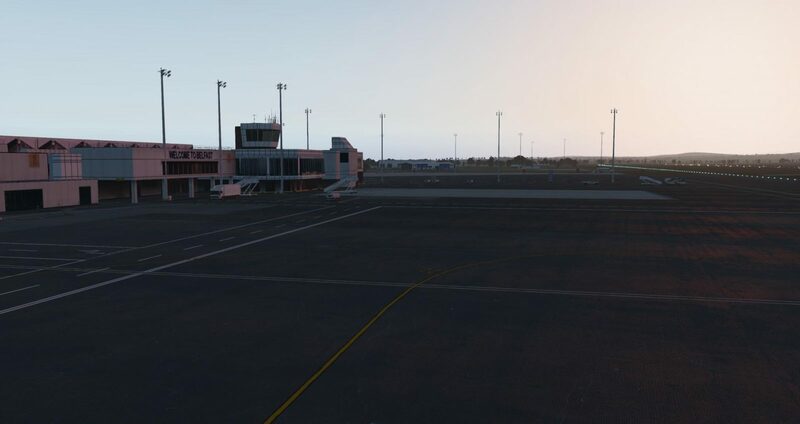 UK2000 Scenery has released Belfast Xtreme X-Plane Edition and can be purchased from the UK2000 Scenery store for £16.99. We’ll be sure to inform you once the product has been released. Custom Light fx and halo’s.